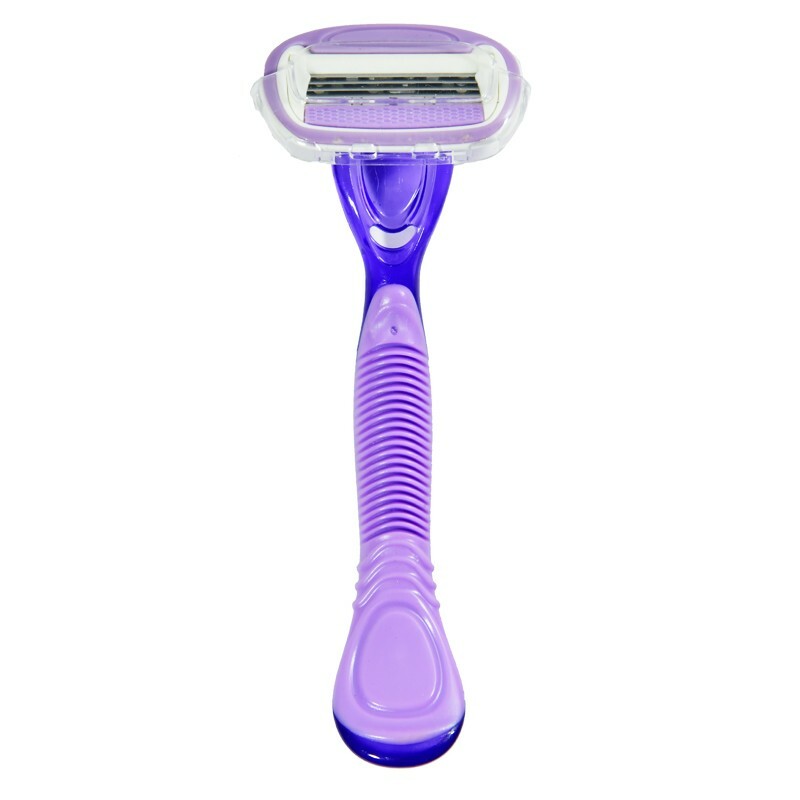 A disposable razor for women with Swedish stainless steel blades. 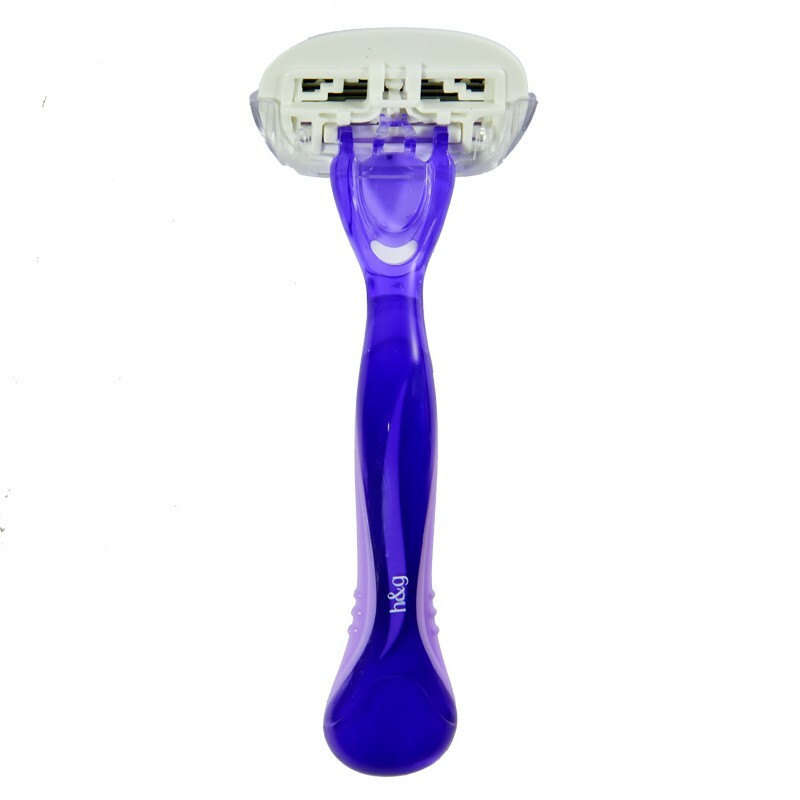 This razor is designed with a rotating head which enables the safe and easy shaving of contoured areas of the body. 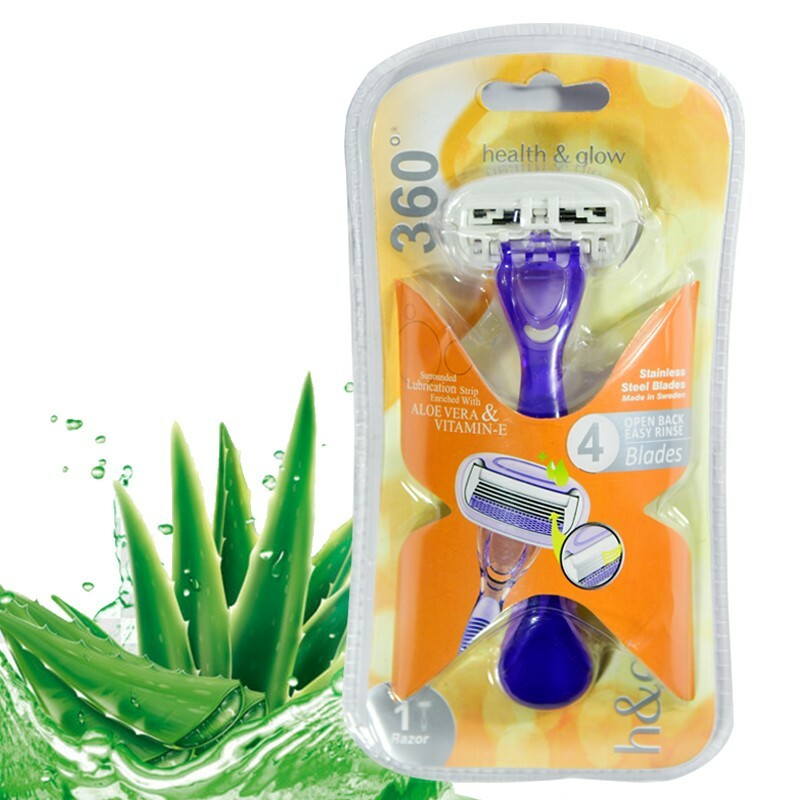 It has a lubricating strip around the blades, containing aloe vera and vitamin E which give the skin a smooth finish and protect it against any cuts. It also soothes the skin against any irritations. 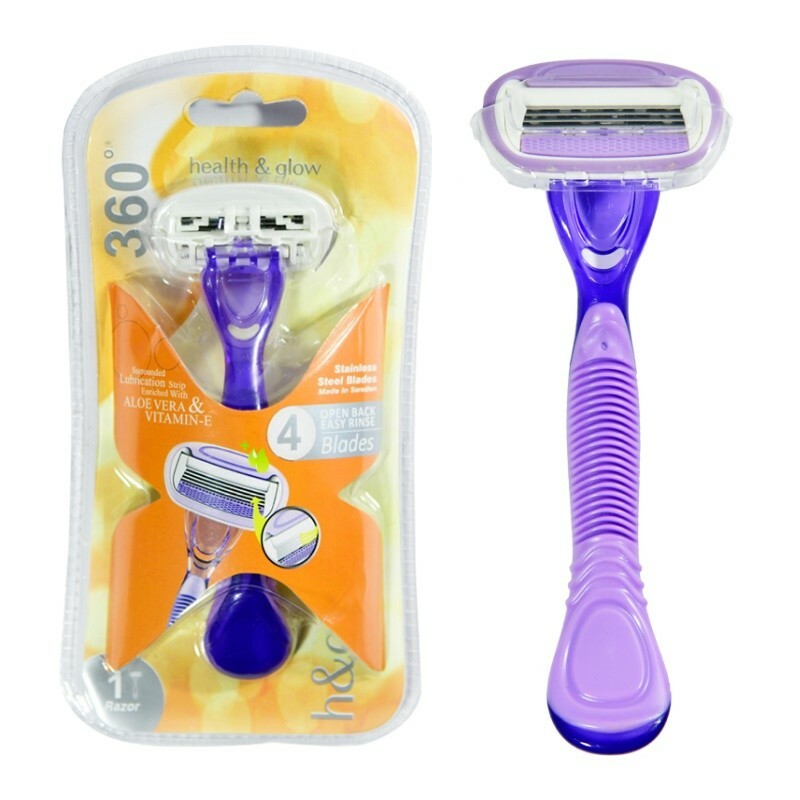 The open-back blades are easy to clean. -Use to apply toner, makeup remover or a cleanser on to the face. -Soak the pad or ball in the liquid.